You are a health official in Uganda, and you’re watching a crisis unfold. Your people have long suffered from epidemics of sleeping sickness, one of Africa’s biggest killers. There is no vaccine and the only treatment is protracted and painful. 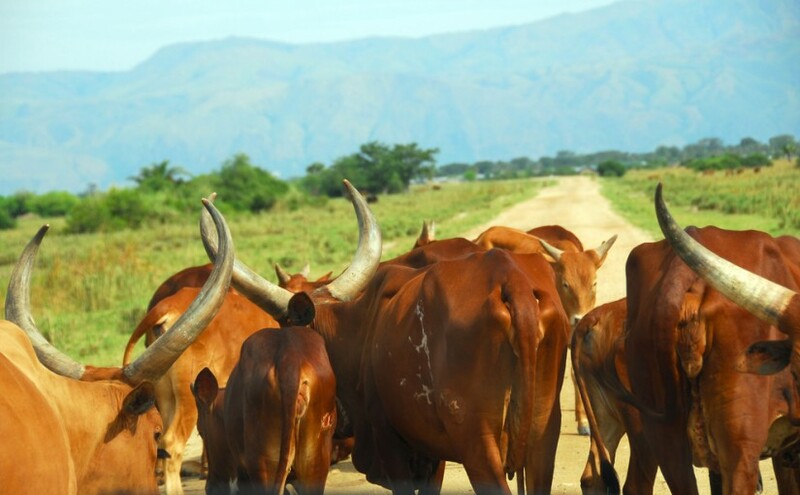 Sleeping sickness, transmitted by the tsetse fly, is carried by cattle and also kills cattle, destroying the livelihoods of families who keep them. … Governments and international aid donors sometimes like to call the work they do to improve people’s lives “investing.” Uganda’s problem is an example. In a figurative sense, treating those cattle is an investment — a very good one. A small amount of money put in now will bring large rewards later. Of course, it’s not literally an investment. Development Impact Bonds are adapted from a Social Impact Bond which aims to reduce reoffending in Peterborough Prison. The British government has just released interim results for this pilot. The reconviction of former prisoners in the Peterborough pilot has been reduced by 6% over two years, compared to a national increase in reoffending of 16% over the same period. As my colleague Rita Perakis explains here, we don’t yet know whether reoffending by former Peterborough prisoners is doing better than a comparable group in the rest of the population (the numbers above are raw totals, not adjusted for differences in the characteristics of the prisoners). We will know early next year whether the Peterborough group is doing better than a carefully matched sample of the rest of the prison population. But in the meantime, the raw numbers are promising. it is more flexible, data driven, and responsive; and it brings together services from different providers in the public, private and non-profit sectors to target the needs of individual clients. It is this new business model which seems to be producing better results; the point of the financial innovation is to enable this business model to be put in place, outside the inevitable limitations of government budgeting, contracting and performance management. This is the key point. DIBS are a new business model, made possible by a new financial model. It is the better business model that appears to bring benefits for citizens and clients of the public services (and taxpayers). The financial innovation is important because it allows this to happen. The rationale for relying on PPPs is mostly based on resource mobilization motives rather than for effectiveness reasons. … most PPPs are motivated for financial reasons in order to mobilize additional resources that enable the execution of large public programs. Few evaluation reports mention overcoming financial market failure and product/market risks as a motive for public engagement. Our draft proposals on Development Impact Bonds address many of these shortcoming in other public-private partnerships. The need to define and credibly measure impact is baked in to the entire model. Furthermore, they are specifically not designed as some sort of financial alchemy or strategy for resource mobilisation. The Working Group proposals are specifically and explicitly about enabling governments, delivery organisations, civil society, firms and investors to work together more efficiently to produce social outcomes. Previous Previous post: How did the G-8 do on financial secrecy and tax? Next Next post: Should the UK set up a development bank?